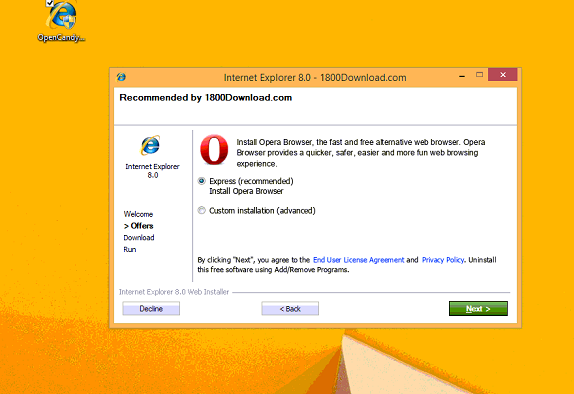 OpenCandy is an application that downloads and installs software, including other Internet Browsers to a computer system. 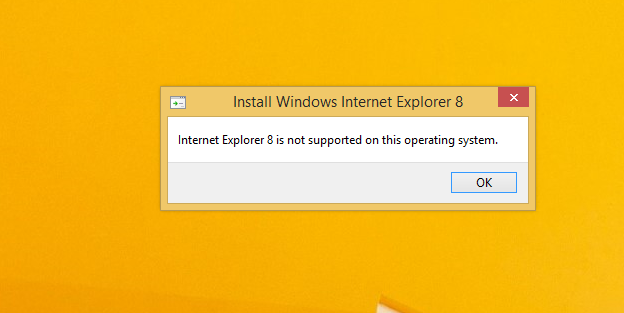 Used as a bundle, this application installs additional programs that you may knowingly or unknowingly agree to install. Since most users don’t accept the challenge in reading the EULA in its entirety, they tend to download bundled applications unknowingly. Recommended: Download Spyhunter to remove OpenCandy and other PUPs (Potentially Unwanted Programs). 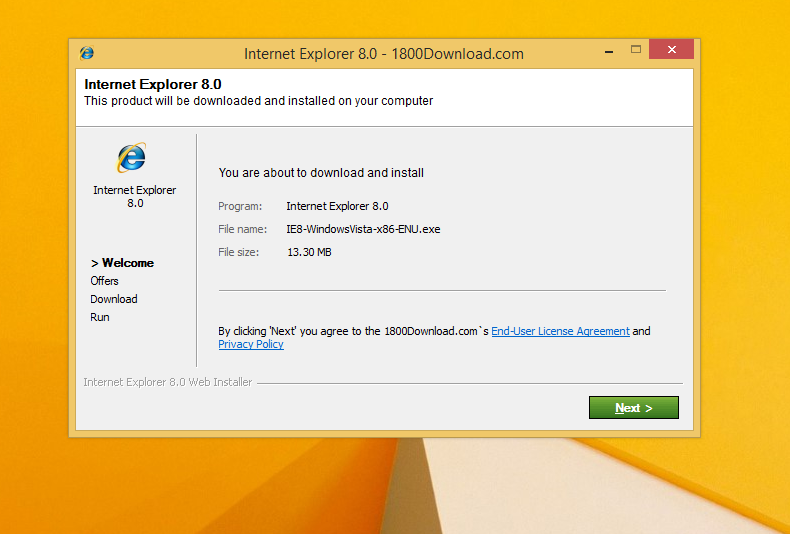 Image 1: Wizard detailing installation process of Internet Explorer 8.0. In comparison to the malwares I’ve encountered since I started researching malware, OpenCandy is everything but malicious. In fact, this application is only categorised as malware because of its’ subtle covert nature of installing bundled programs unsolicited by the user. Additionally, OpenCandy coerces users into changing their Internet Browsers by installing those unrequested by the user. In fact, it’s no shock that OpenCandy chose to install the Internet Browser ‘Opera’ as a part of this bundle since it’s one of the least used browsers according to the Federal Government. Clearly, this was a smoothly disguised advertisement or promotion to force users into using the Opera Browser, along with Internet Explorer 8.0. While these aforementioned browsers in themselves aren’t malicious and are in no way considered malware, they were installed as a promotional tool and without the request of the user. 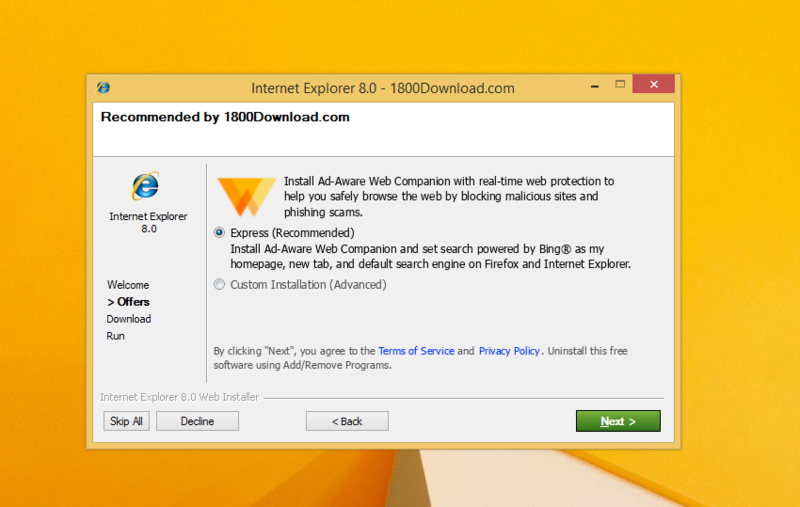 Despite being mentioned within the EULA, advertisers are capitalizing on this since most users do not bother to read the agreements when installing a program. Furthermore, OpenCandy, like most other bundled applications I’ve dealt with, threw in a tune up tool as a part of the promotion. 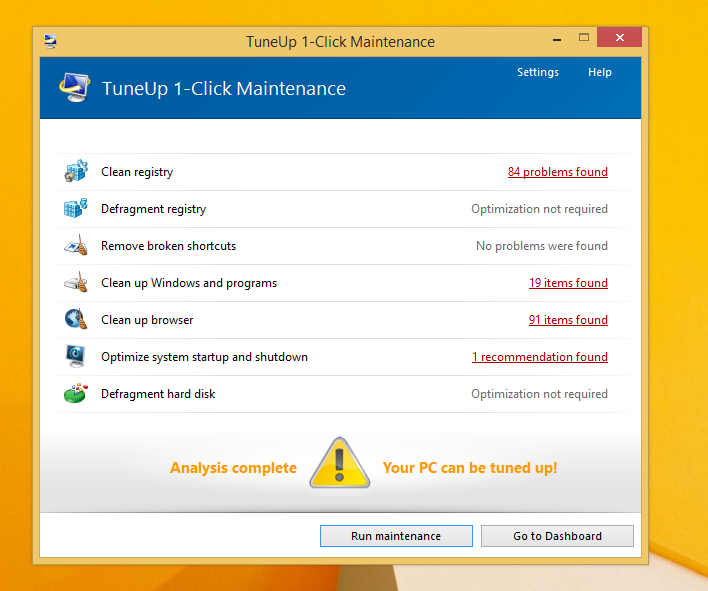 I found this tune up application annoying since I had to hassle my way into getting it to close from the computer screen. I can only imagine the hassle users would go through trying to remove this software. 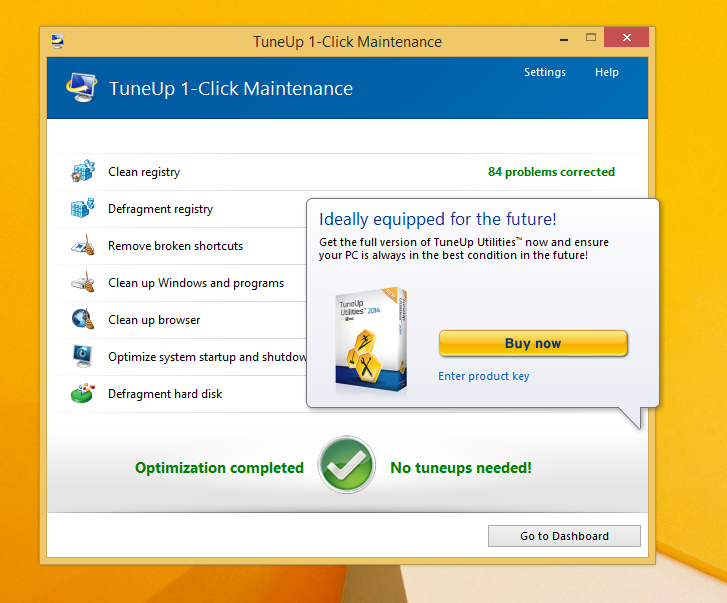 Image 7: Depiction of a scan performed by Tuneup Utilities. Scan detected that several areas on the test PC could be optimized/tuned up. 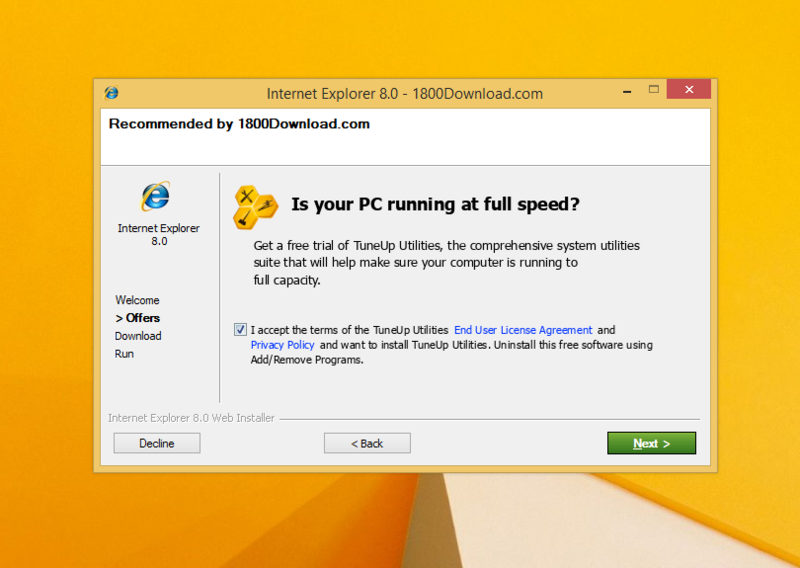 Image 8: After a scan was completed using the Tuneup Utilities program, I was given an option to buy the full version. Nothing is wrong with this marketing strategy. In fact, most utility tools if not all, will scan your computer to detect treats or loop holes, but they won’t exactly allow you to fix those problems unless you buy the full version. It’s not unfair, it’s just business. 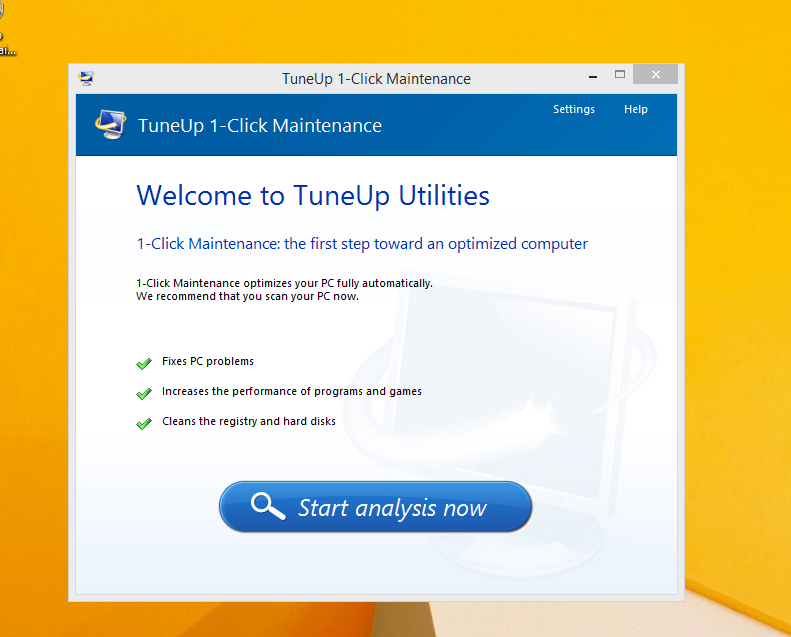 Tuneup Utilities: Tuneup Utilities does exactly as it says. It cleans up a computer system, whereby preventing unused programs from slowing it down. 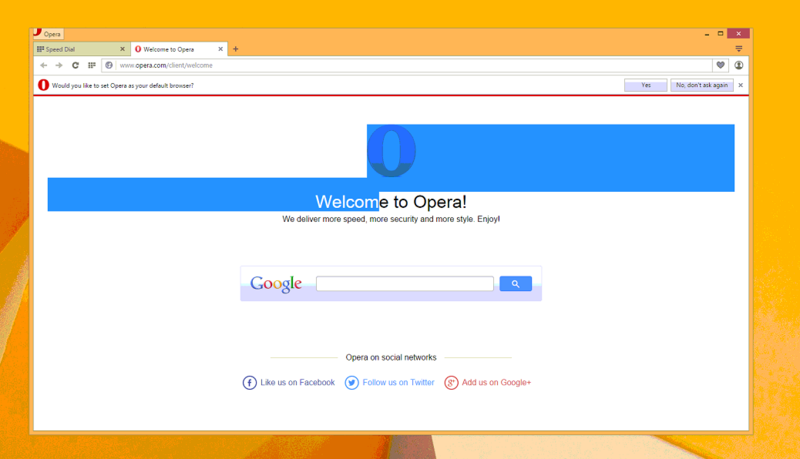 Opera Stable 30.01.1835.88: Opera is a fast, simple and effective Internet browser that allows users to get around on the web. All in all, the intent of installing an application such as OpenCandy is to unleash a world of promotion or advertisements on your computer. They are pretty annoying and in some cases difficult to remove. Furthermore, as a user, you want to control what gets installed on your computer without being dictated to or coerced in some EULA that you probably overlook. To completely remove OpenCandy PUP from your computer, click here to download and install Spyhunter.